Today is my final day as a 3DPhacktory Intern. I was so excited to see that my last prototype was ready in the morning, worked really well and looked pretty cool in orange! This process has been a complicated mix of successes and failures, but it was the failures that taught me the most and that have made me a much more conscious, careful and meticulous product designer, 3D modeler and 3D printer. Furthermore, I have decided to compile a list of tips that I would have wanted if I were to go backwards in time to my first day here. Design with the 3D printer’s capabilities in mind. Although 3D Printers ARE awesome, they aren’t magical and they aren’t perfect. 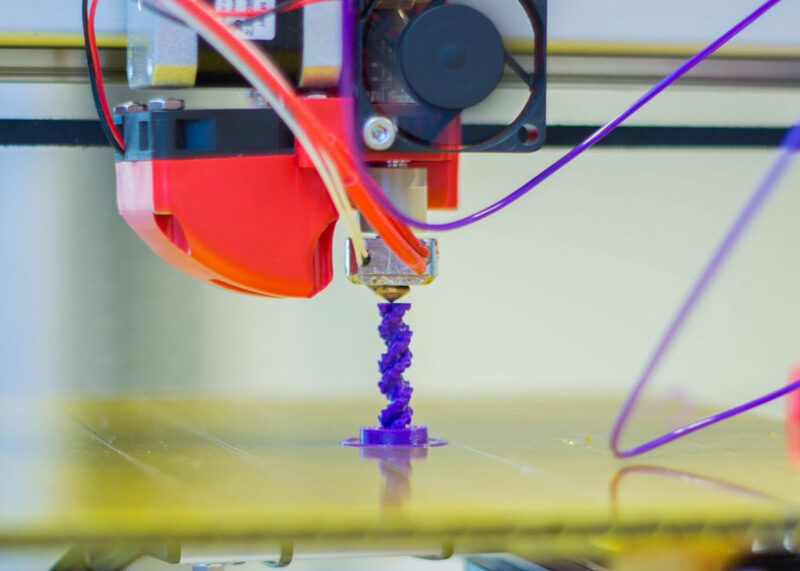 Due to the fact that the printers let out thin strings of hot, melted plastic in layers, gravity often comes into play and will act on any layers that are not being supported by anything – like sharp angles or horizontal planes with no support. 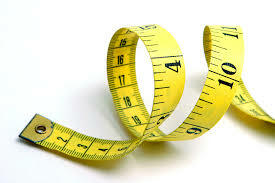 MEASURE. Measure again. Measure again. You are modeling something that is going to enter the real world of dimension and scale! Make sure that you make all of your measurements before you start modeling to make your design process a lot easier and quicker. For my first couple of designs, I would just make things without scale in mind and then worry about scaling later. This is not the way to do it, especially if you are trying to fit your product around something like a phone. If you grab a to scale model of a real world object online, like the phone (GrabCAD or Thingiverse have great ones), and place it into your 3D design space, this will enable you to design with and around the object, rather than having to go back and mess with your design at the end. Learn from your mistakes! Instead of getting upset about a failed print and trying to rid it from your memory, take a step back and identify exactly what went wrong. Then go into your file and fix all of those issues! Use a parametric modeling software. I started out only knowing Maya, an extremely powerful modeling software for animation and visual effects, but not as great for product design and 3D printing. 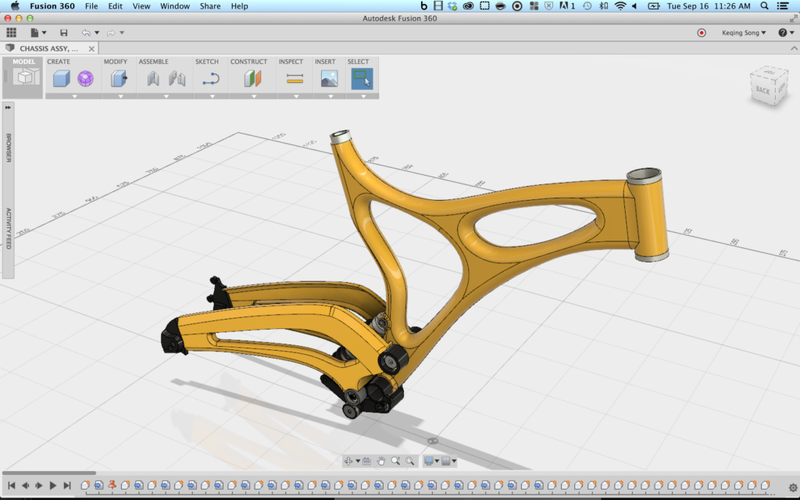 Then I was introduced to Fusion 360 and my mind was blown! The magic about Fusion is that every action you make is saved in a timeline which you can easily quick through and make adjustments to as you work. Extruded something way too far yesterday, but forgot about it until today? Scroll back through your timeline to that exact action and you can edit the amount you extruded by! Fusion also has tonnes of other amazing features that I can go on about, but you will just have to see for yourself! Good luck to all of you 3D Designers, Modelers and Printers! Hopefully these tips will be useful to you!